A well-maintained garden transforms your home and increases the value of your property. Regular upkeep is needed throughout the seasons. While some families have someone with a green thumb among them, most of the time, it’s better to have a helping hand when completing garden chores. At Garden-R, we provide customised garden maintenance packages that suit your family’s needs. 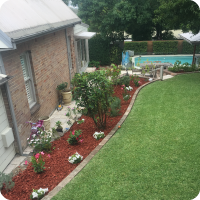 You can enjoy your natural surroundings without breaking a sweat, because we take care of your garden either regularly or through a once off visit. Gardens need constant maintenance to make sure that the plants are healthy and disease-free, the soil is rich, and the lawns and hedges are trimmed. From compact, urban gardens to spacious greenscapes with shrubberies, every garden needs upkeep from time to time. Garden-R takes care of garden maintenance for every type of garden, big or small. We first conduct a free quote for your garden to assess the amount of work needed. Afterwards, we proceed to the gardening tasks: irrigation, trimming, hedging, mulching, weed and pest control, and lawn mowing. We have a hardworking crew with members who are passionate about gardening. 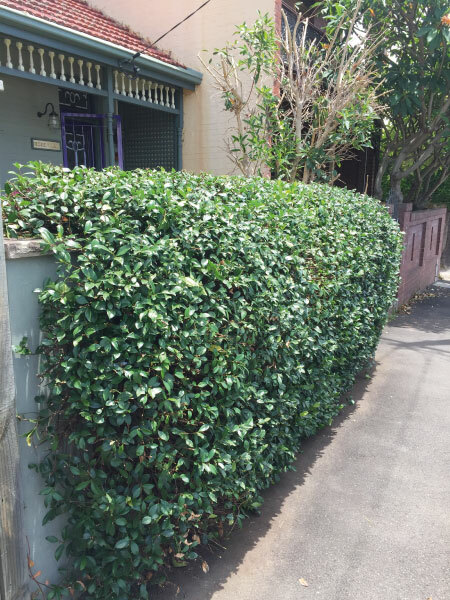 It takes skill and precision to keep your hedges looking even. Our Garden-R crew members are trained to clip and maintain hedgerows so that they keep their shape and serve as a topiary piece for your garden or give your space some privacy. In addition, we can also do tree crown pruning to remove damaged or dead stems. This prevents infestation, which causes damage to the entire tree. 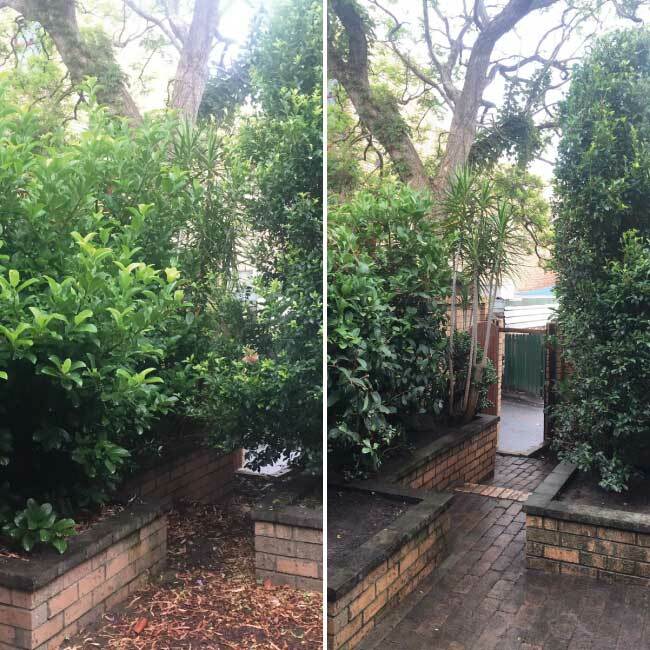 Proper trimming of plants and shrubberies encourages healthy growth and strength of these plants. A great garden doesn’t only look good; it is an effective way of reducing pollution. Healthy gardens also provide shelter for smaller birds and insects, therefore protecting the environment. We provide trimming and hedging services for your foliage to keep them robust and disease-free. 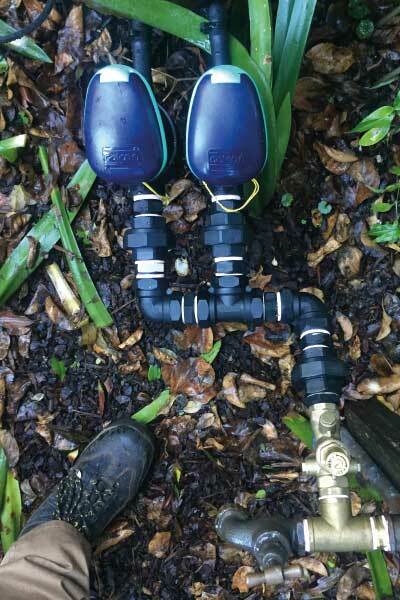 Garden-R is your reliable partner in garden care. Our horticultural experience means that we can help you plant trees and plants should you need to add more, or replace those in your garden. We check the soil quality on your plot and determine which locally sourced foliage will thrive in your area. 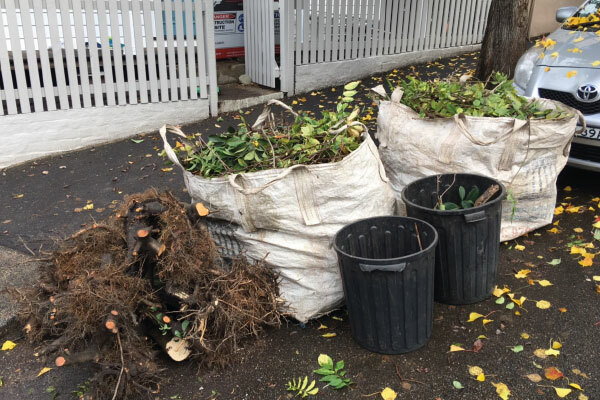 We take pride in implementing the right planting and mulching techniques. 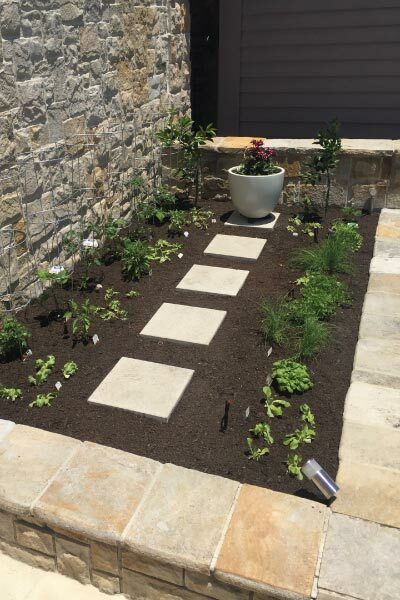 This involves transporting plants properly, digging planting holes that are just the right depth, and planting, watering and mulching your new garden additions. The largest portion of your garden is the lawn. Hence, special attention must be given to it. We at Garden-R believe that regular lawn mowing is important to maintain the quality of the grass. 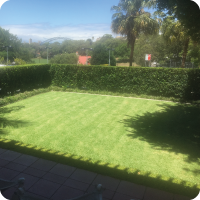 Lawns mowed regularly by Garden-R crew are evenly cut and grow tight. 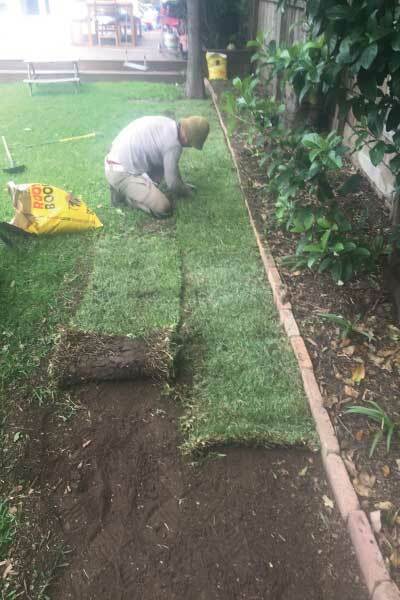 We make sure that the grass is dry when we mow, because a wet turf is more prone to weeds and pests. Plus, we cannot be as efficient with wet grass clogging the lawn mower. 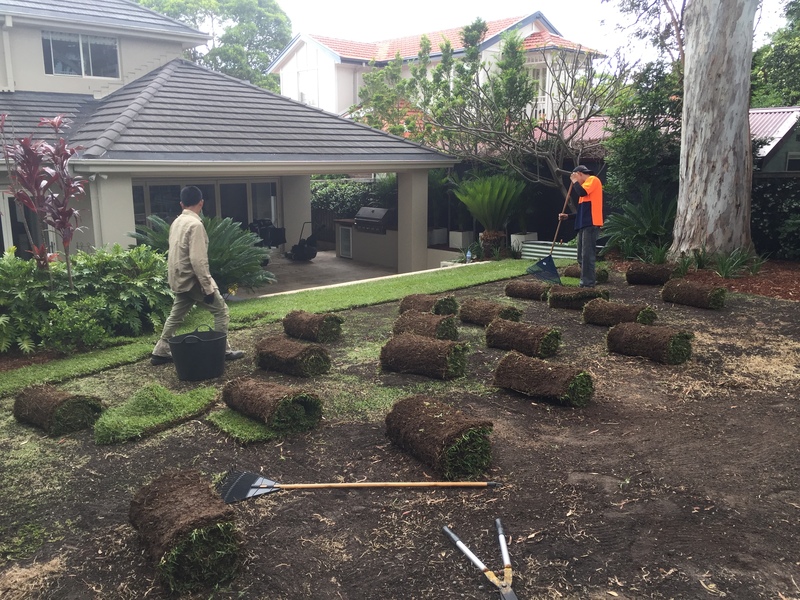 Our lawn maintenance services combine experience with technology to provide you with quick, consistent and high-quality results, unmatched by other service providers in the Inner West and Eastern Suburbs area. Garden-R has experts that are well informed on how to encourage vigorous plant and soil health using fertilisers. We check your plant’s health and watch out for signs of disease or pest activity. Our crew uses a range of high-quality products that boost your soil and protect plants from pests and diseases like aphids and fungal diseases. We guarantee that our plant care techniques will result to more blooms and foliage for your outdoor space.